Elegance is the truest form. 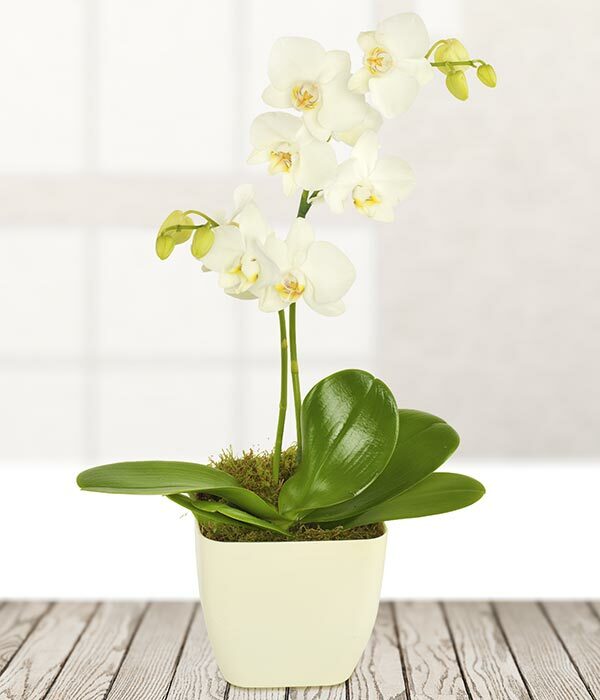 Nothing says class and elegance more than a white Orchid plant. Delivered in a matching pot, ready to be displayed.